Xiaomi Redmi 6A Review: A Winner in The Budget Smartphone Segment? 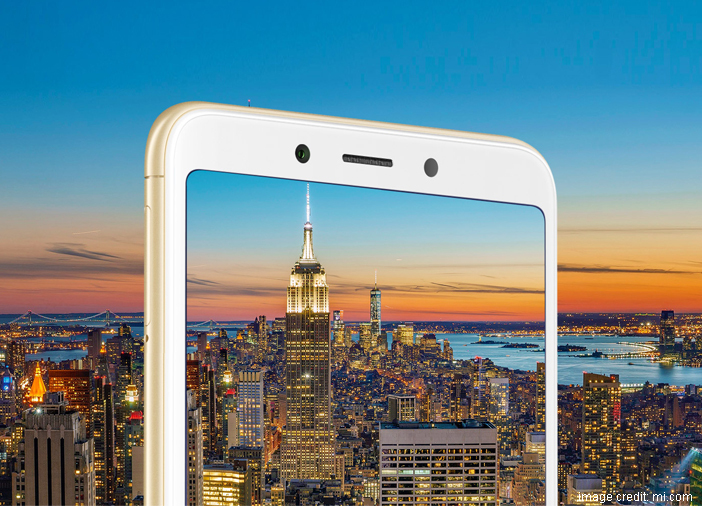 You are at:Blog»Reviews»Xiaomi Redmi 6A Review: Is It A Winner in The Budget Smartphone Segment? Xiaomi Redmi 6A Review: Is It A Winner in The Budget Smartphone Segment? The smartphone market has become extremely competitive. 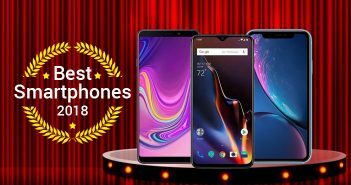 Whether you are looking for a high-end or an affordable smartphone, you have an unlimited number of options to choose from. 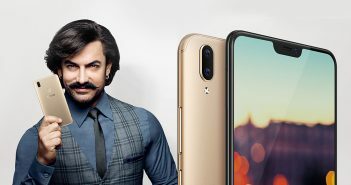 You have the recently launched high-end iPhone XS, which costs a whopping Rs 134,900. On the other hand, you have the budget Xiaomi Redmi 6A smartphone, which costs Rs 5,999. It is a drastic contrast, right? While owning an iPhone has become a trend, Xiaomi phones are the most sold devices in the country. 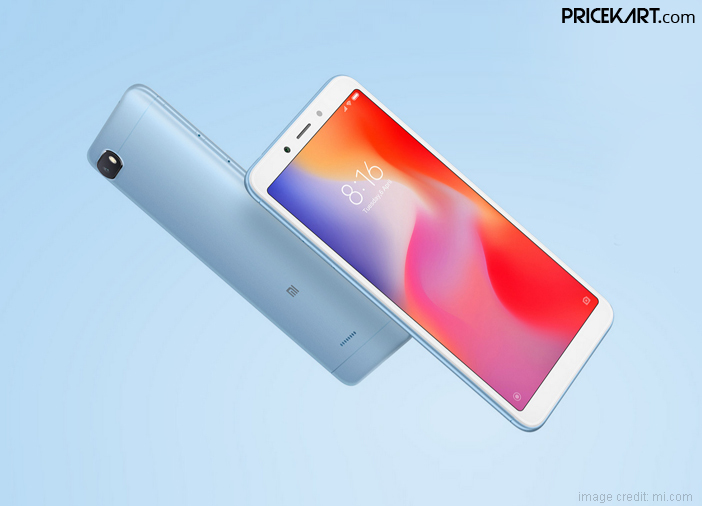 The Redmi 6A is the successor to the previously launched Redmi 5A. And for what it’s worth, Redmi 5A garnered a lot of success in the budget segment. Will the Redmi 6A smartphone stand up to the expectations? Let’s find out what this Rs 6000 smartphone has to offer. What Does Xiaomi Redmi 6A Offer? Just like its predecessor, the Redmi 6A comes in two variants. The first basic variant will feature 2GB RAM with 16GB of internal storage. And, the high-end variant will come with 2GB RAM and 32GB of internal storage. The basic variant is priced at Rs 5,999, and the high-end variant is priced at Rs 6,999. If you are planning to buy the smartphone, we will recommend the high-end variant as it offers more storage and costs only a little more. As for the design, the smartphone is like any other smartphone from the Xiaomi mobile price list. It comes with the classy aesthetic design that all the latest Xiaomi smartphones come with. The smartphone is sleek and lightweight and looks good in the hand overall. The smartphone comes with a 5.45-inch display and is powered by a MediaTek Helio A22 quad-core processor. Furthermore, it runs on Android 8.1 Oreo with MIUI 9.6 skin on top and is fuelled by a 3000mAh battery. Other than that, the smartphone offers a dual-SIM slot for two SIM cards and a MicroSD card. Additionally, the phone also comes with 4G connectivity. 4G VoLTE phones offer faster connectivity which allows users to browse seamlessly. On the camera department, the Xiaomi Redmi 6A smartphone comes with a single 13-megapixel camera on the rear panel and a 5-megapixel camera on the front. Luckily, for all the camera fanatics, the processor is camera-focused to help capture amazing shots. 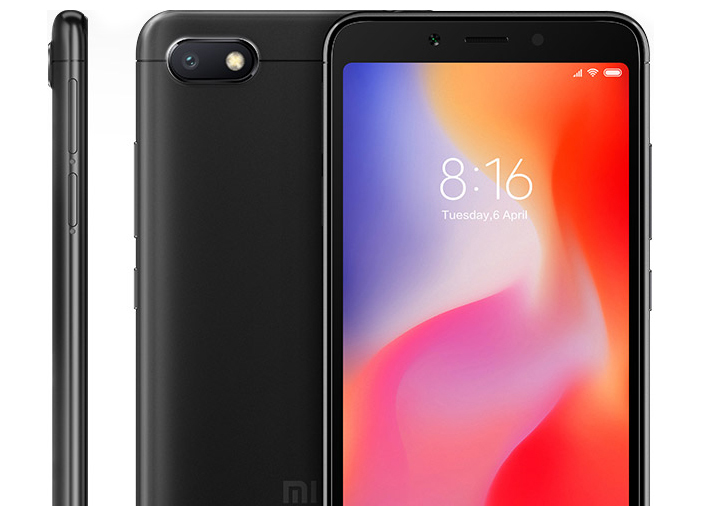 The Redmi 6A smartphone comes with a metal body. 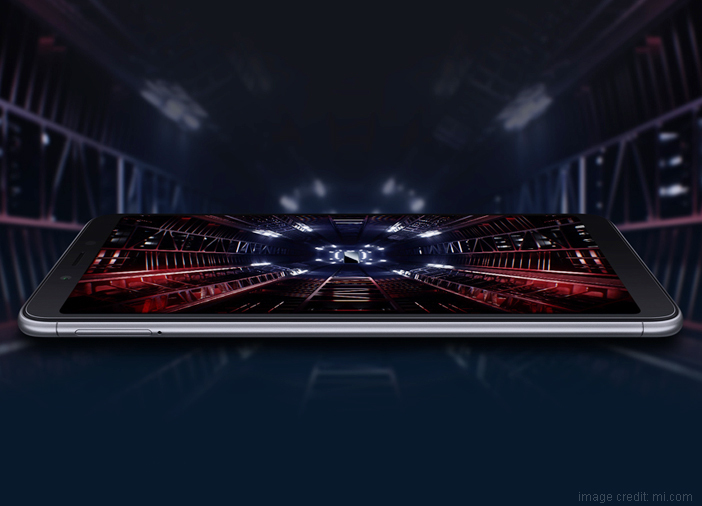 Even though the smartphone comes with an aspect ratio of 18:9, it has not managed to avoid the bezels. What’s missing on the smartphone is the fingerprint sensor. Other than that, the smartphone comes with a 3.5mm headphone jack, micro-USB slot, a power button and volume rockers. The speakers are placed on the rear panel which means the music can sound subdued when you are not using the headphones. When it comes to the performance, the Xiaomi Redmi 6A can deliver an average usage. While the processor looks capable, the RAM and internal storage do not allow the smartphone to run high-end apps and programs. The phone will allow you to multi-task between 2 or 3 apps seamlessly. However, using too many apps at the same time can cause a lag and slow the phone. The phone is not designed to withstand intensive usage. However, it can deliver amazing performance when it comes to regular usage. Moreover, another benefit of this budget smartphone is that it runs on the Android 8.1 Oreo OS with MIUI 9.6 skin on top, which offers users a lot of advantages. There are also speculations that the smartphone will soon get an upgrade to MIUI 10, which will further enhance the performance. As mentioned above, the Redmi 6A smartphone comes with a 3000mAh battery which is efficient for regular everyday usage. If you are going to indulge in some intensive usage, then the smartphone battery will run out of charge quickly. While a 3000mAh battery should easily last for 10-12 hours on regular usage, the end result completely depends on your usage. The smartphone comes with a single camera on the front and the rear panel. The rear panel features a 13-megapixel camera and the front panel features a 5-megapixel camera. As far as the camera quality goes, Xiaomi Redmi 6A is capable of capturing pretty good shots for a budget smartphone. While you cannot capture high-resolution images with this smartphone, it can do pretty decent. The only drawback is that the smartphone’s camera cannot deliver its best in areas with insufficient lighting. While it may not seem like a lot, the Redmi 6A smartphone offers a lot for a smartphone in an affordable budget. The smartphone is perfect for users who are switching from a feature phone to a smartphone for the first time. Additionally, the smartphone offers smooth performance when it comes to basic everyday usage. In a Rs 6000 budget, the phone offers features that most phones under 10000 don’t. So, unless you are not looking for an affordable smartphone that can withstand extensive usage, Xiaomi Redmi 6A is the best pick. 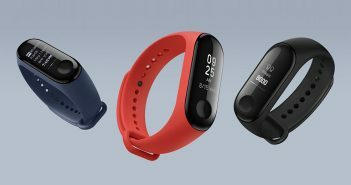 Xiaomi Mi Band 3 Review: Is the New Fitness Band Worth The Upgrade? Vivo V9 Review: Is This Budget iPhone X-lookalike a Worthy Competitor?